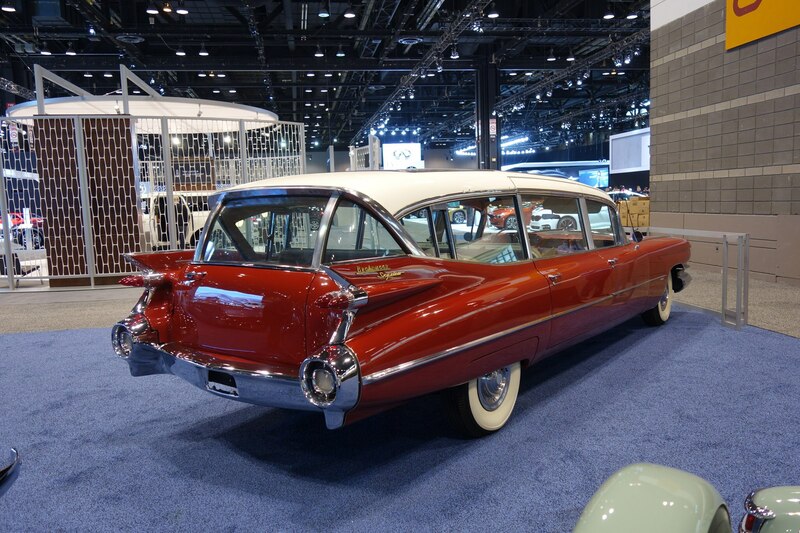 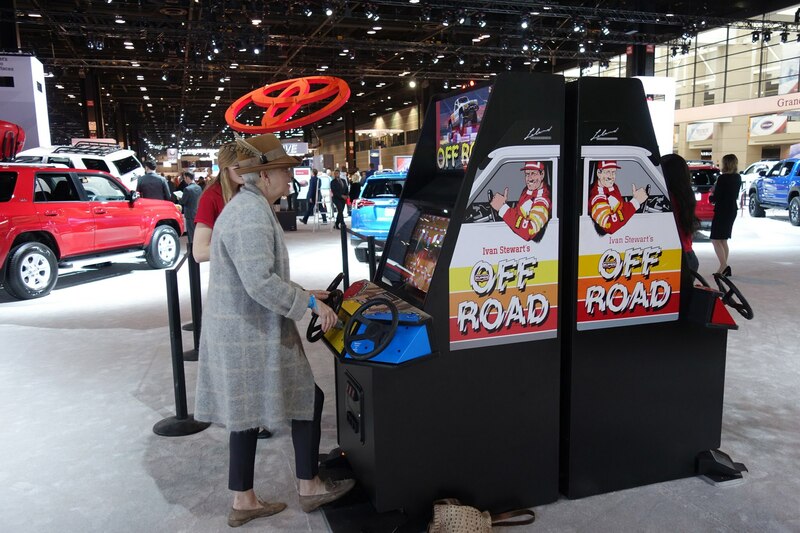 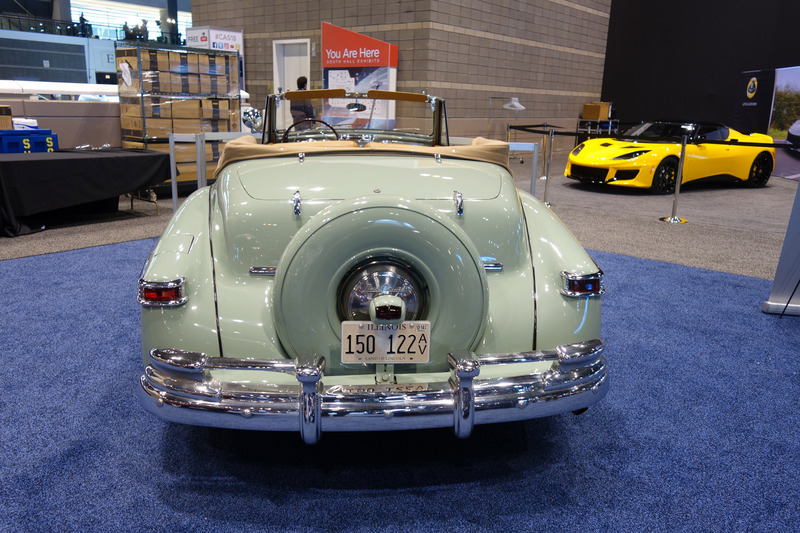 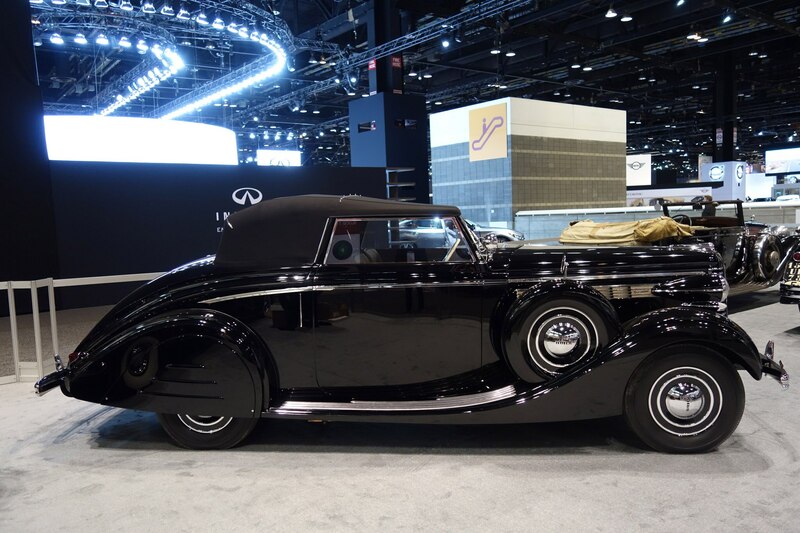 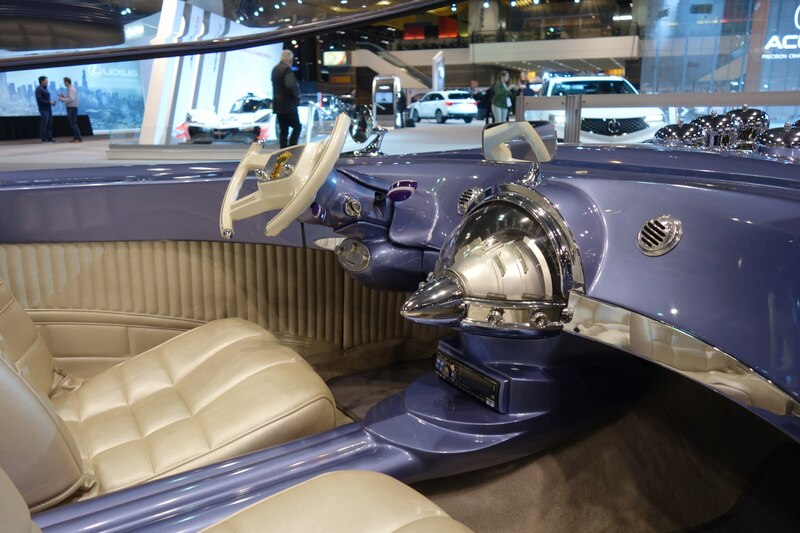 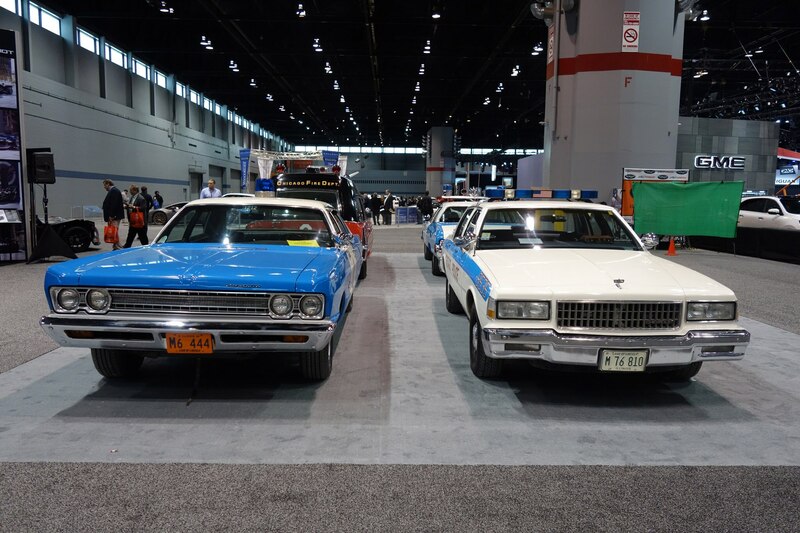 CHICAGO, Illinois — The 2018 Chicago Auto Show opened to the public this past weekend and it’s the perfect place to escape the cold weather and snowy streets of Chicagoland. 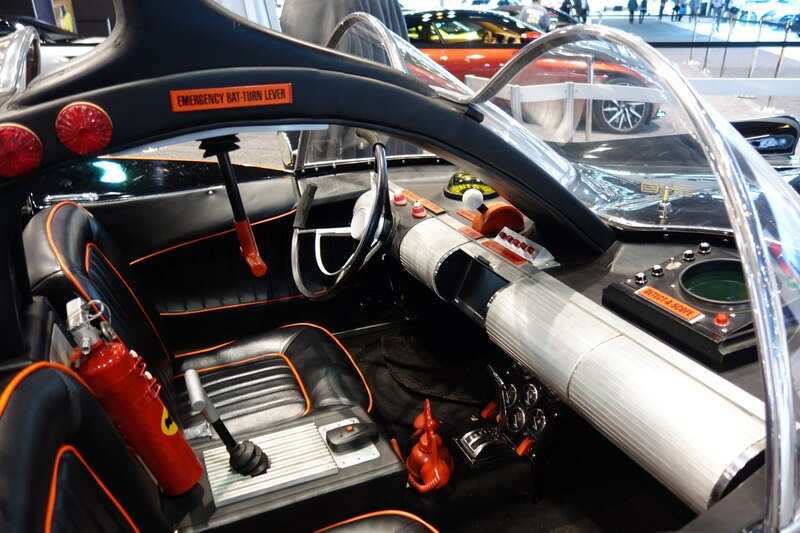 There are interactive displays and simulators, three indoor test tracks, hundreds of new vehicles, dozens of classic cars, more Nissan “Star Wars” car kitsch, and plenty of stuff to keep you busy with over a million square feet of exhibit space. 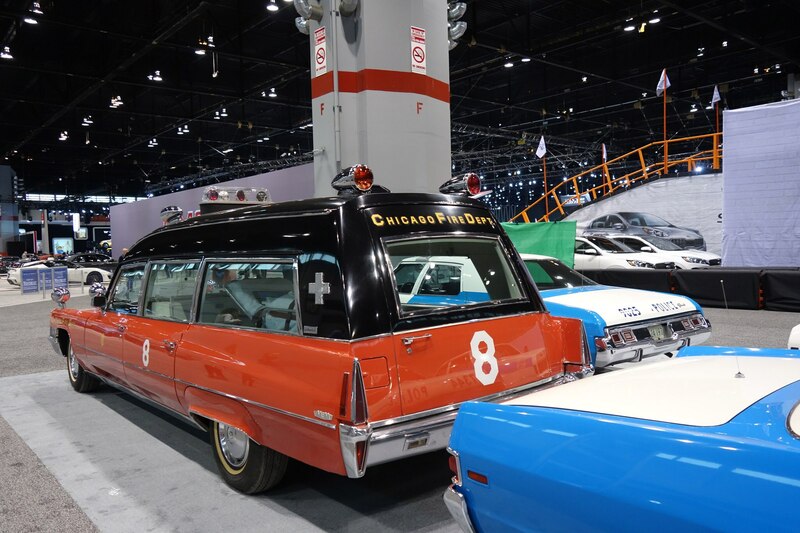 “The Chicago Auto Show is a consumer-driven show unlike any other automotive expo in the world,” said John Hennessy, 2018 Chicago Auto Show chairman. 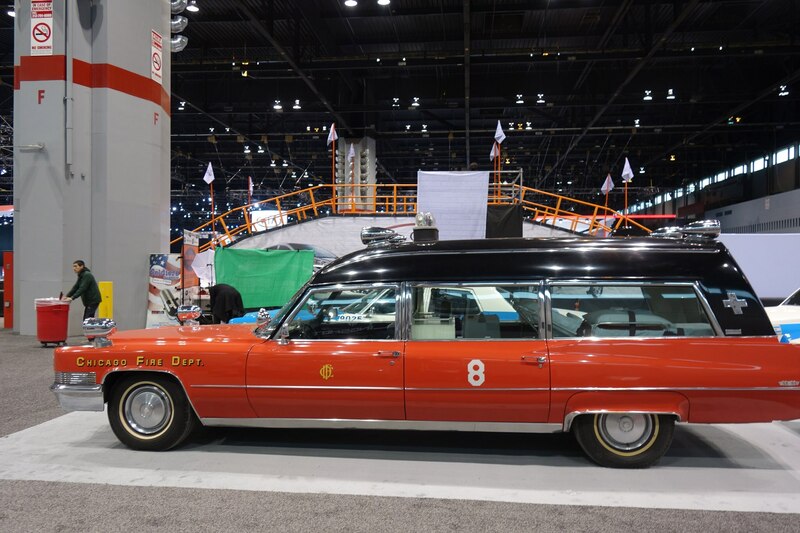 Aside from the 2019 Volkswagen Arteon, 50th Anniversary “Blu-barus,” and Nissan Concepts—here are our funky favorites, must sees, and other oddities from this year’s show floor. 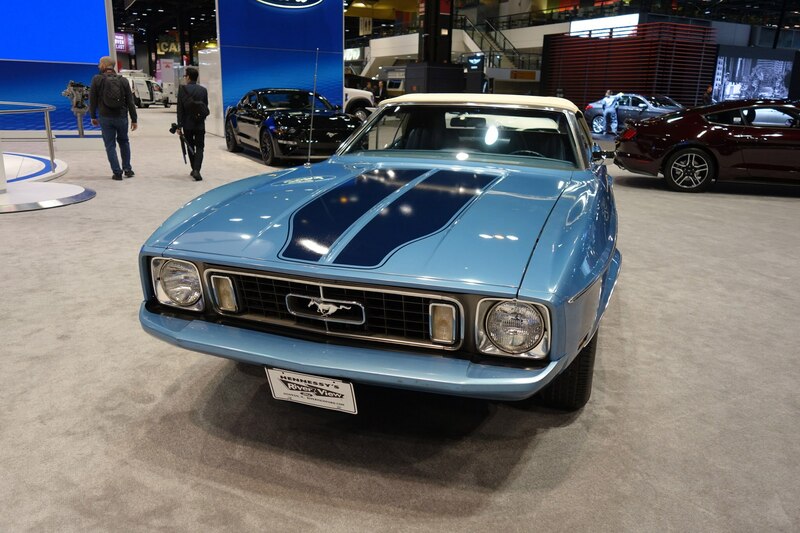 FYI: the Chicago auto show runs through February 19. 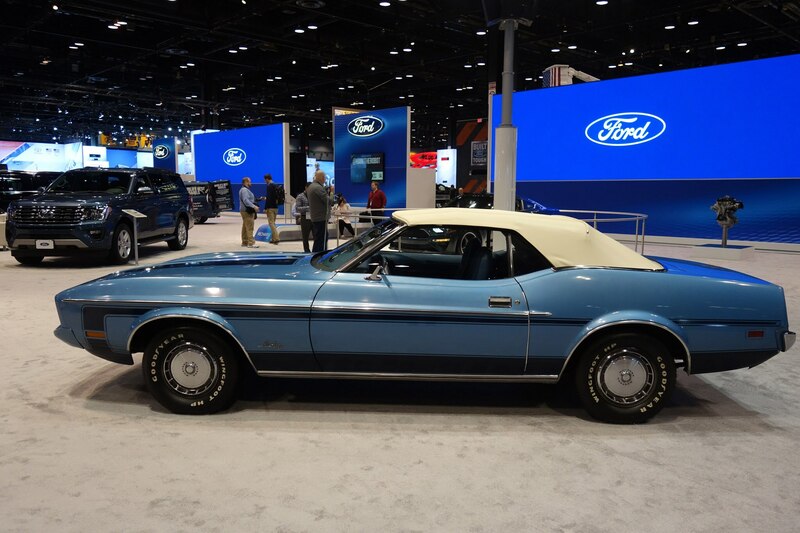 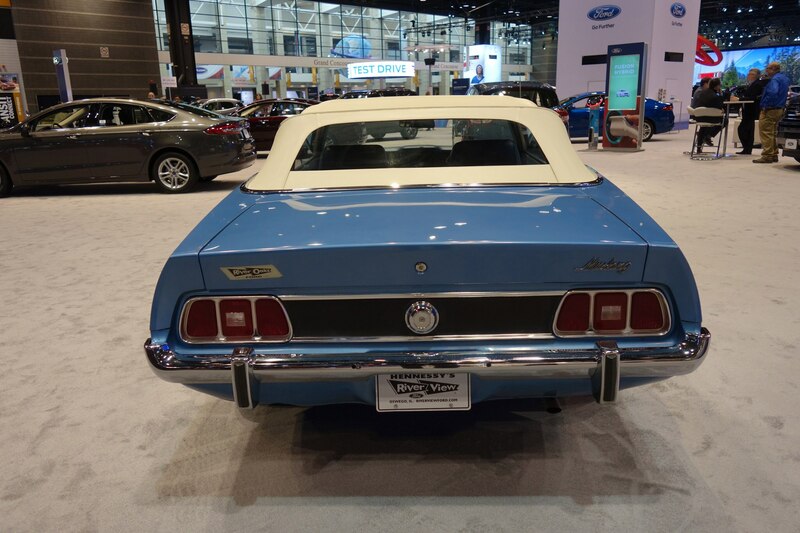 This Blue Glow and white drop-top Ford screams early 1970s like a polyester shirt and a pair bell bottom jeans. 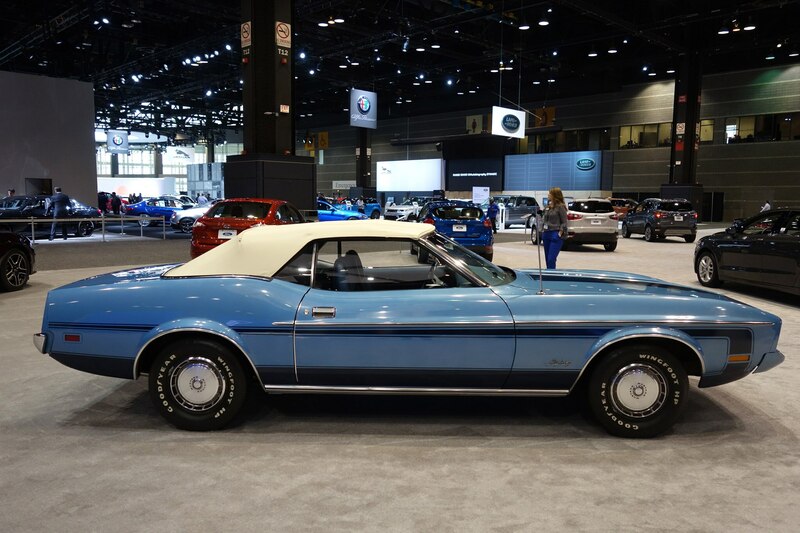 It was FoMoCo’s last Mustang convertible made until a decade later during its Fox body days. 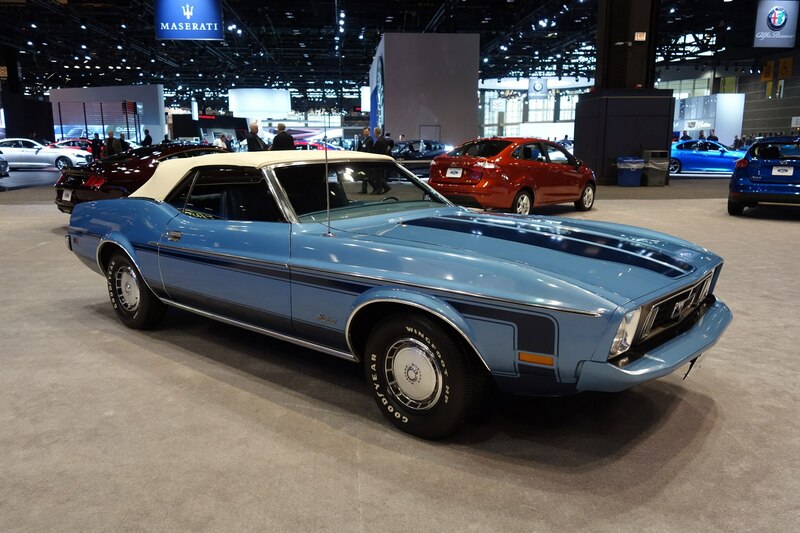 This blue beauty has less than 23,000 miles on the clock and packs a 351-2V V-8 engine that cranks out about 175 hp. 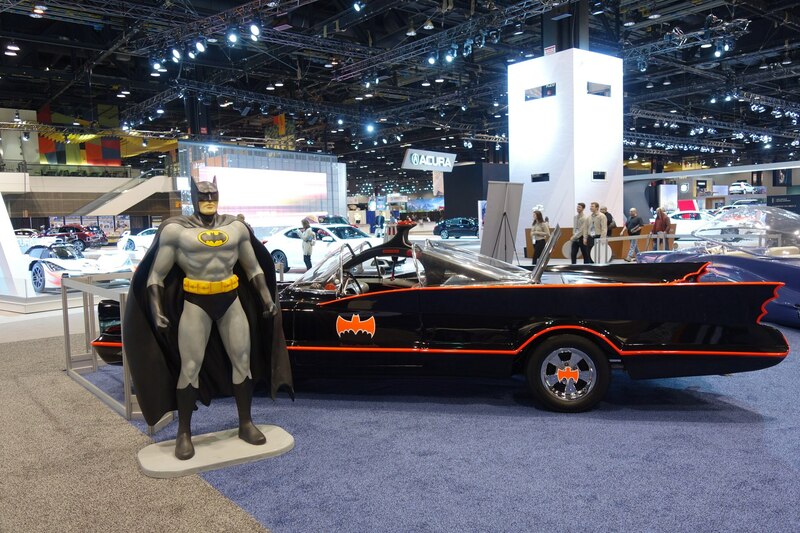 It’s no speed demon—but you’ll look super groovy stepping out in it. 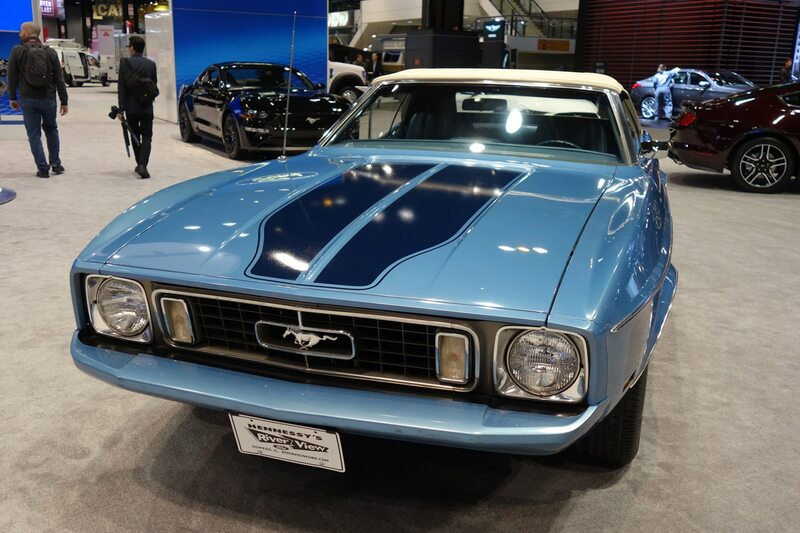 The Mustang is being raffled for charity and if you are feeling lucky—you can get all the details here. 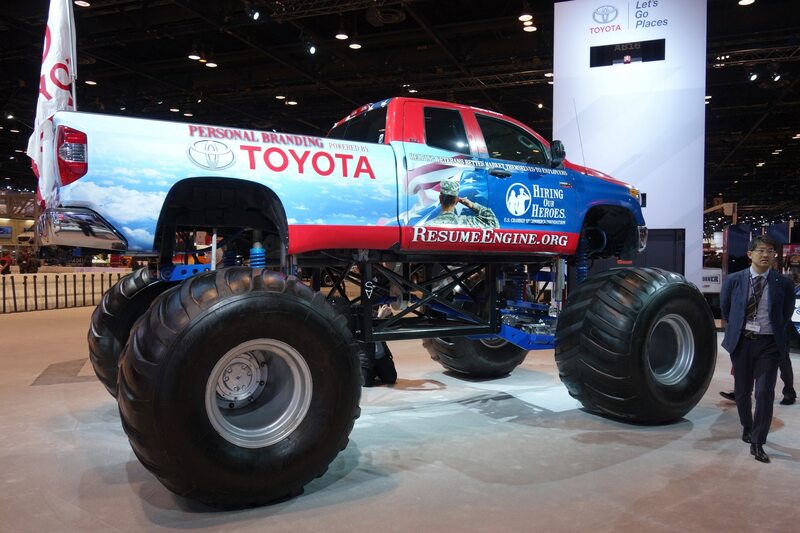 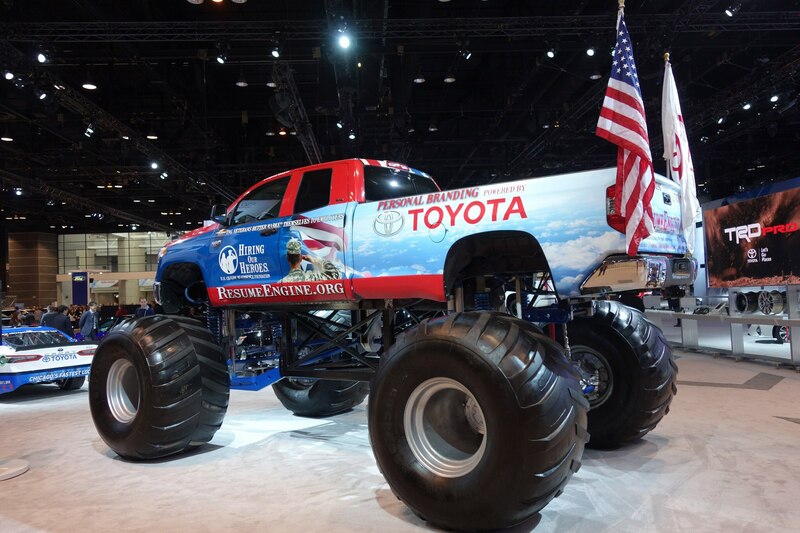 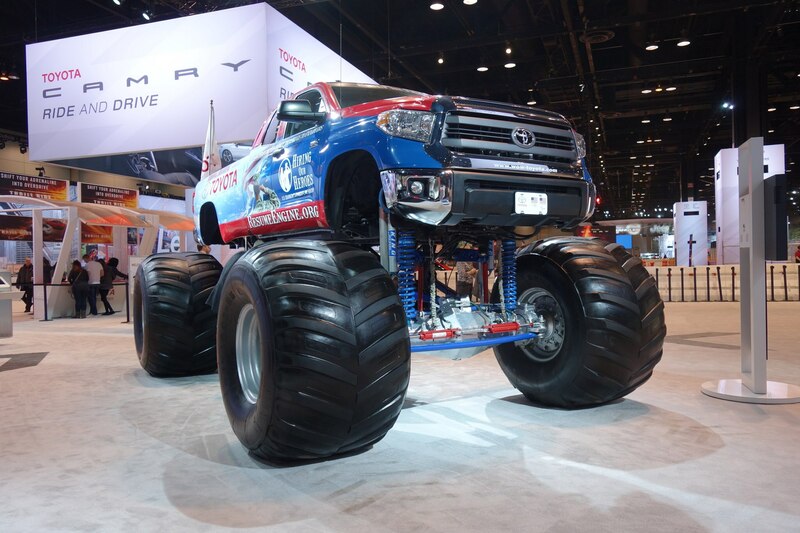 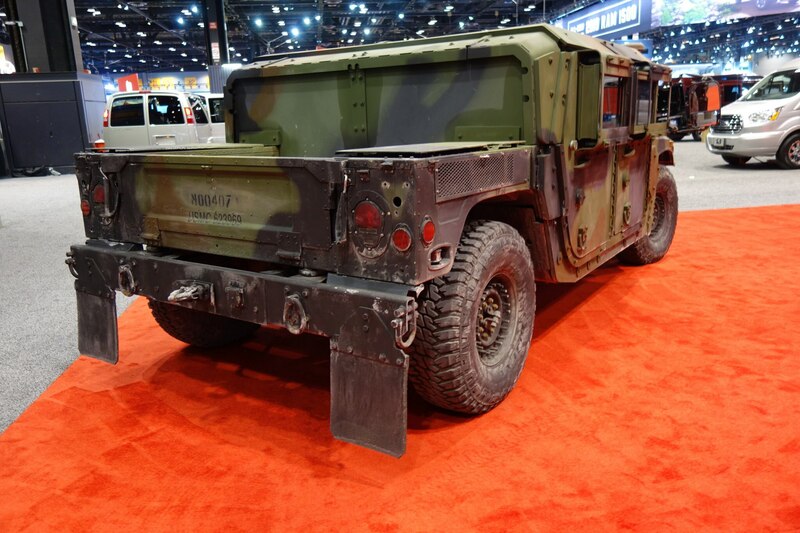 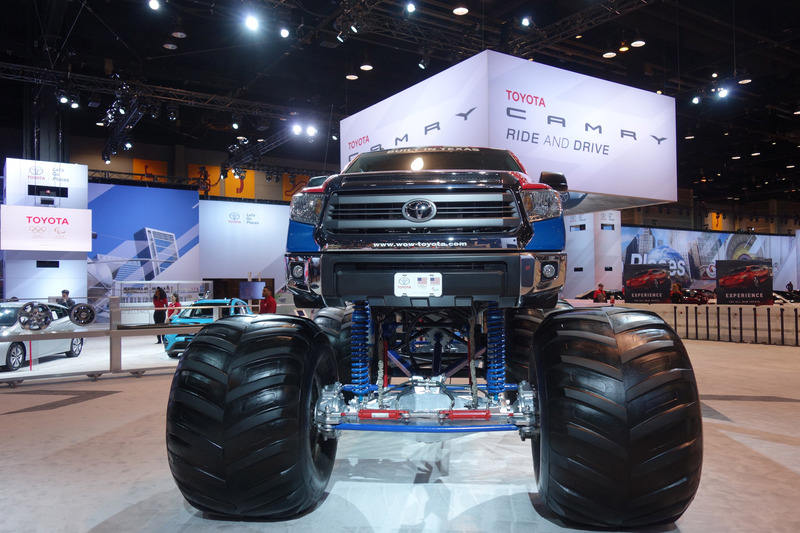 There are plenty of cool new trucks like the 2019 Chevrolet Silverado, Ram 1500, and Toyota 4Runner at this year’s show—but the biggest is easily this monster truck by Toyota and Hiring of Heroes. 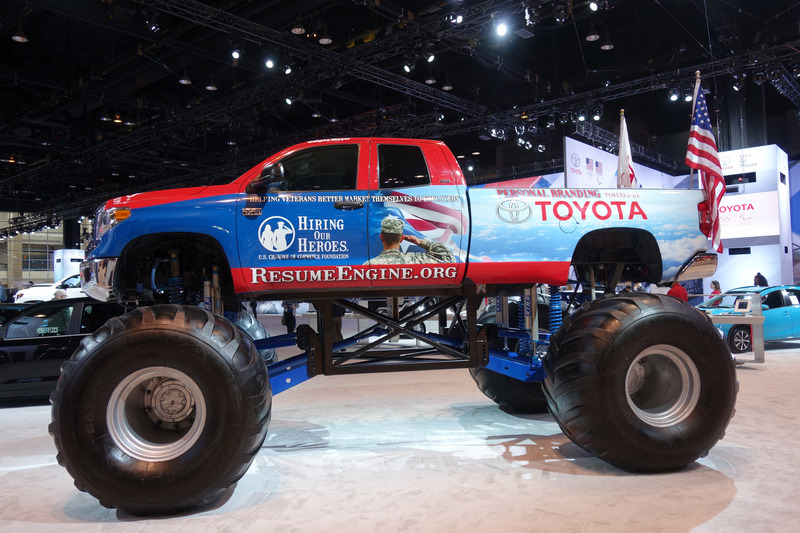 The Hiring of Heroes program helps veteran’s transition back into jobs and civilian life and you can get more about the initiative here. 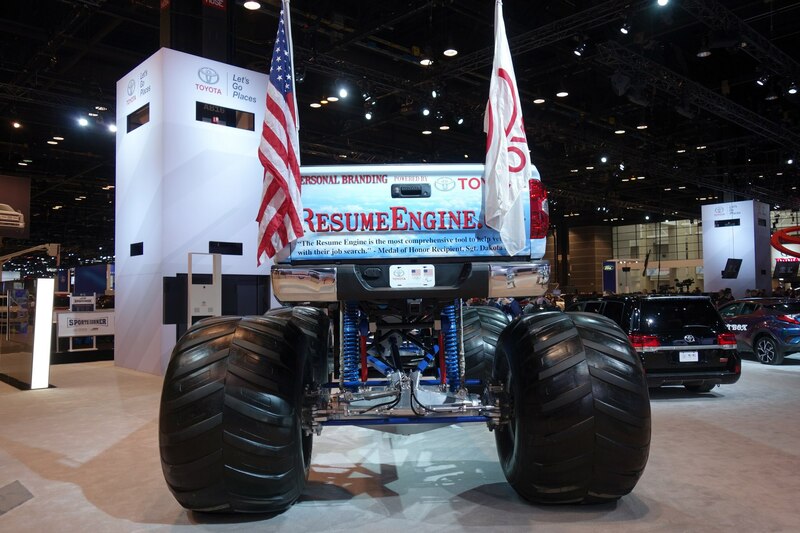 This machine could easily give the Grave Digger a serious run for the money. 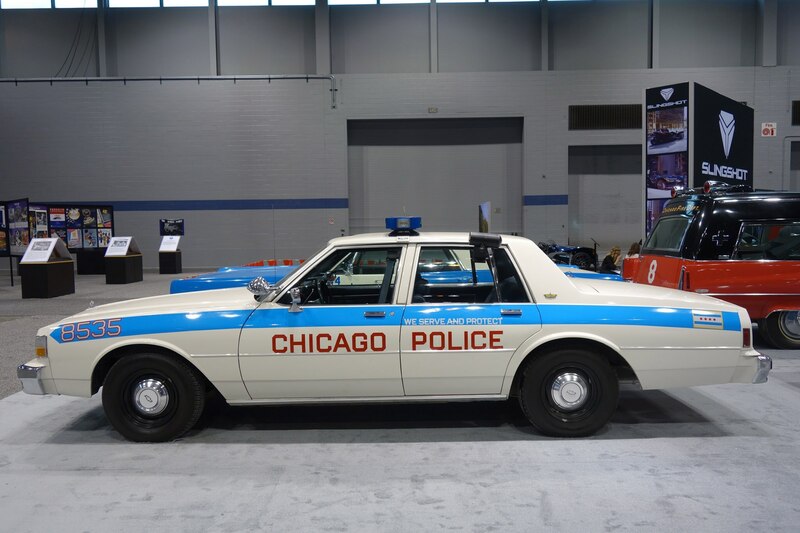 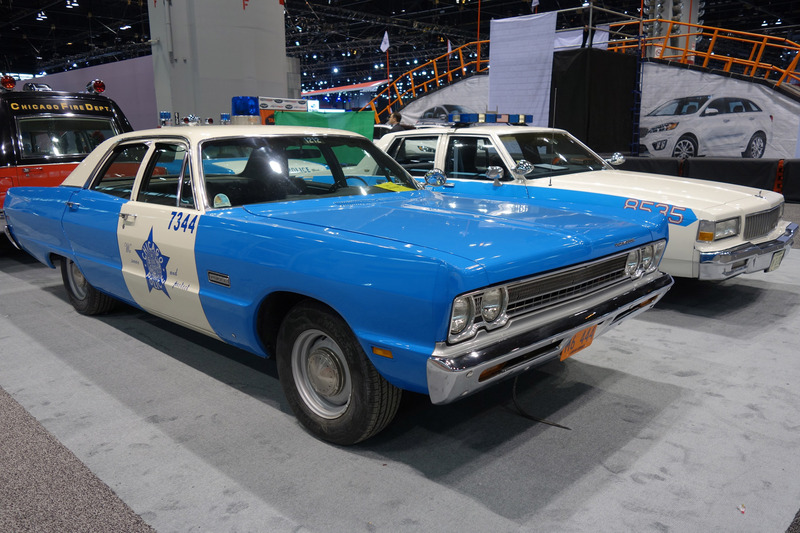 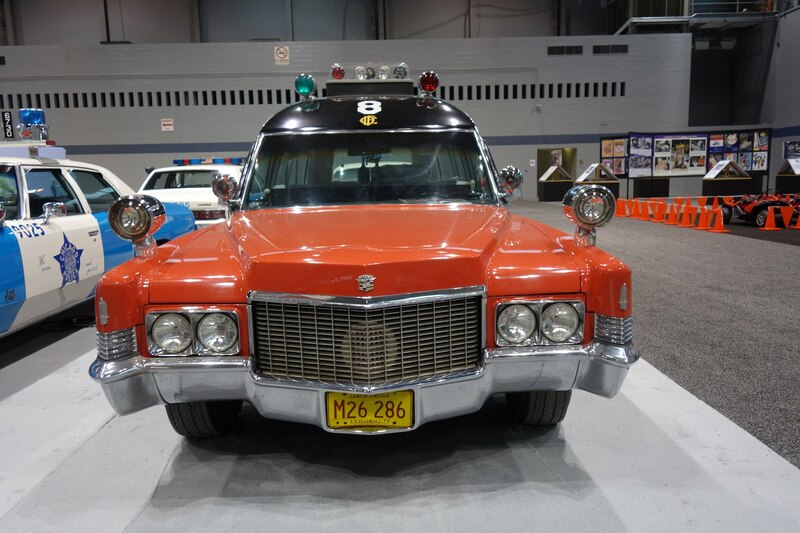 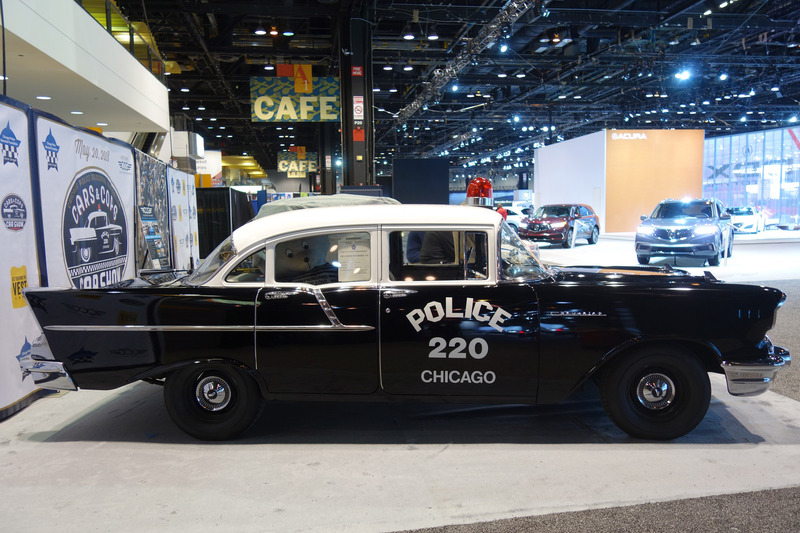 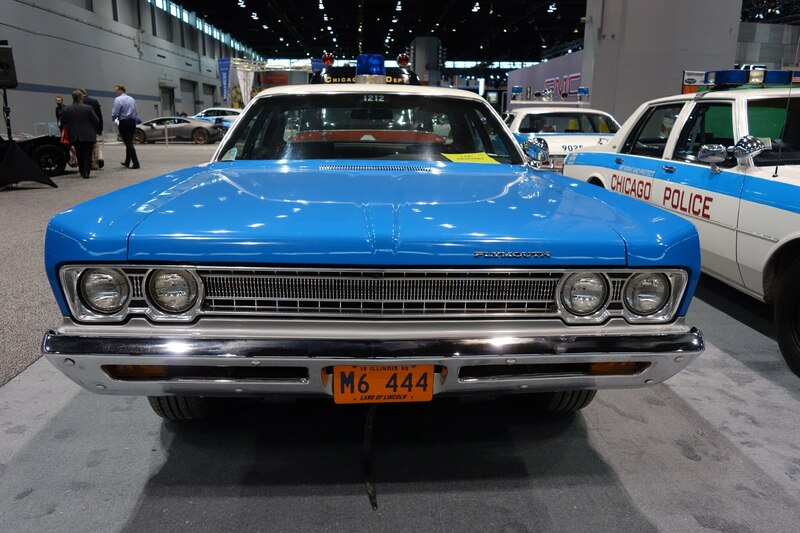 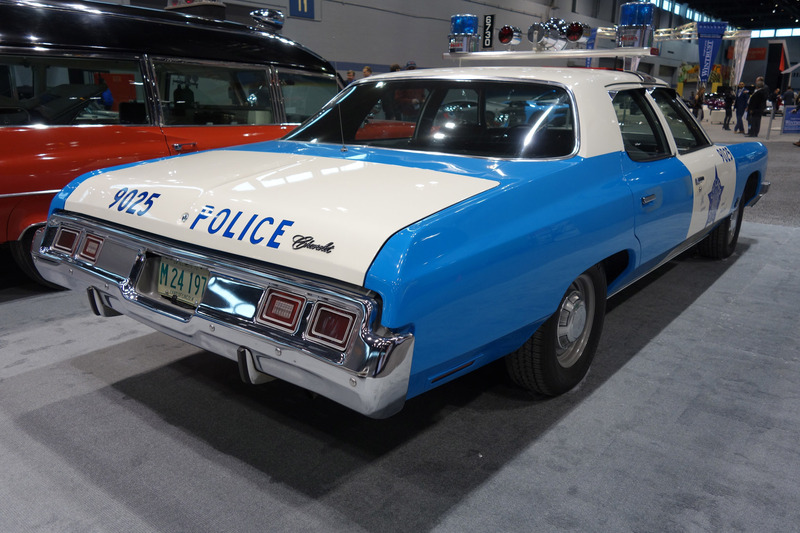 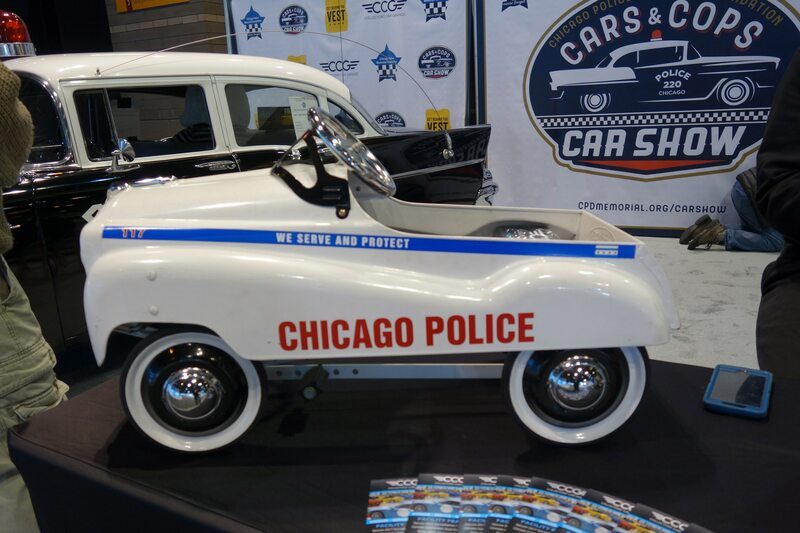 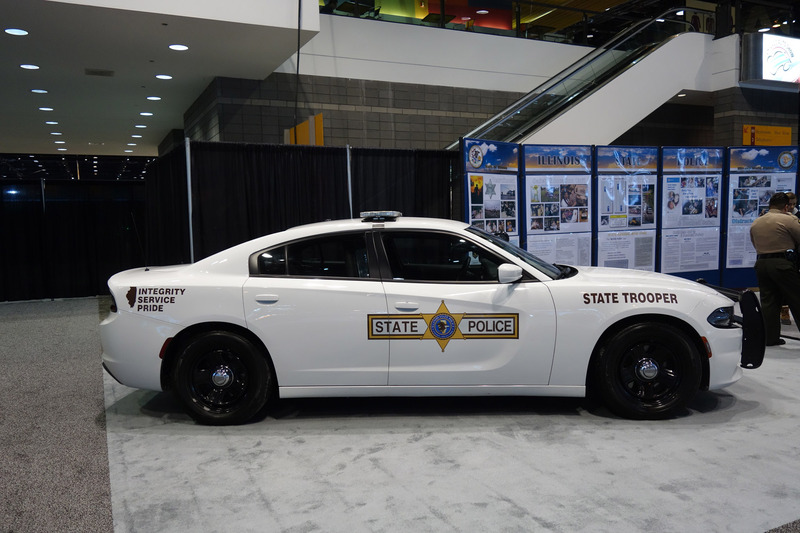 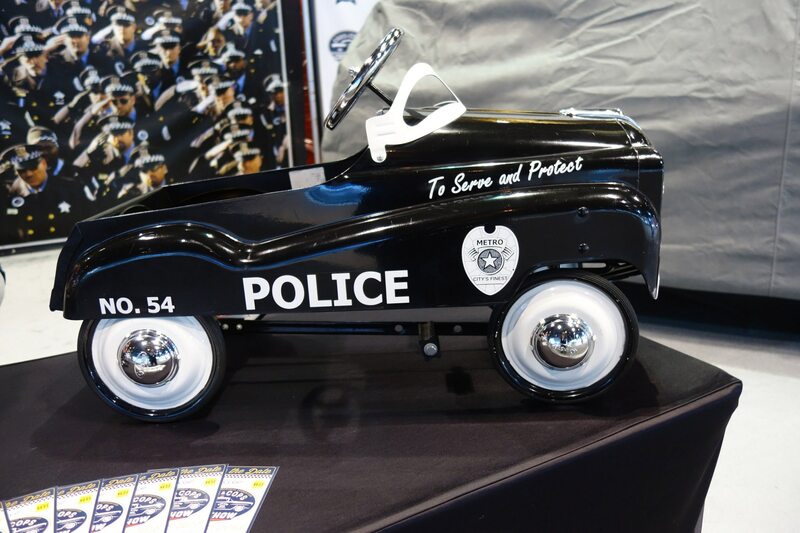 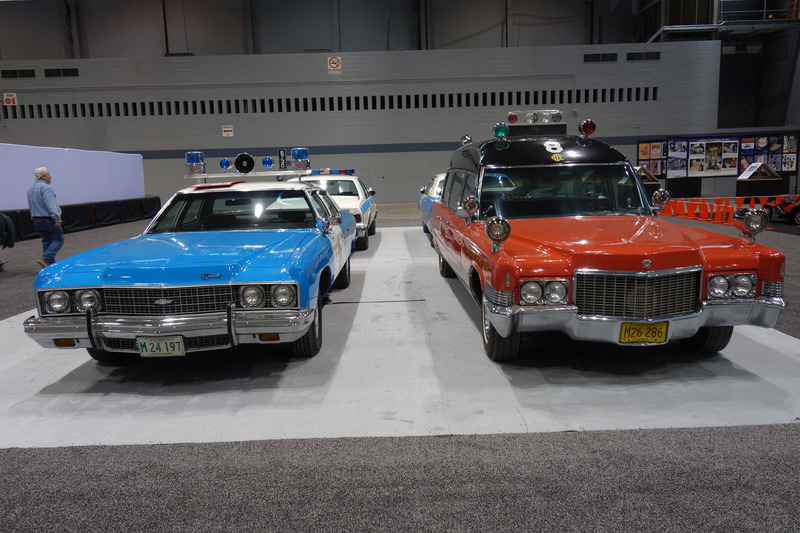 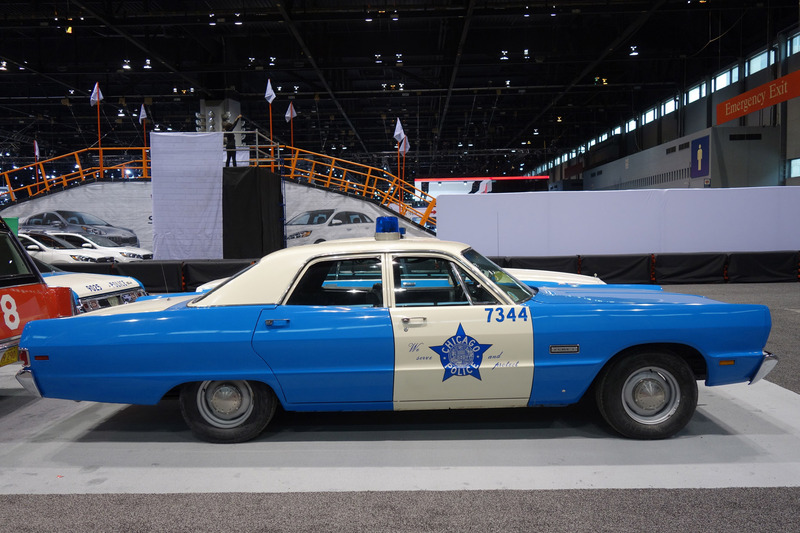 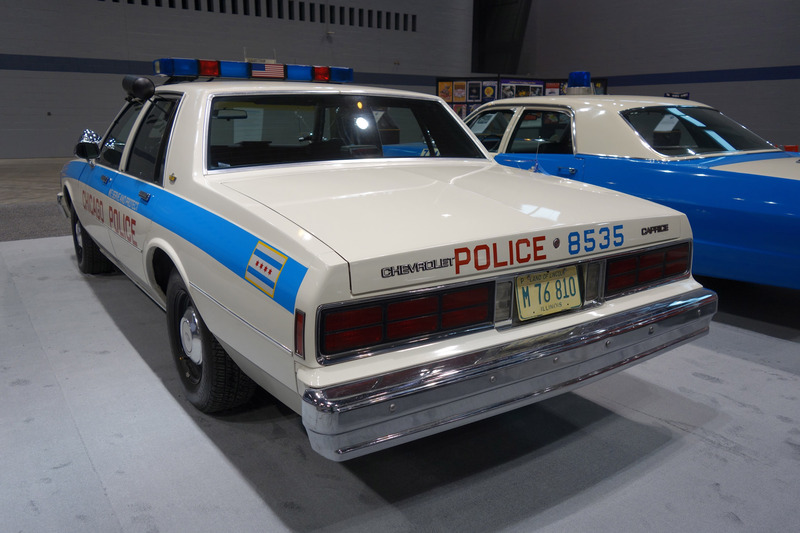 There are nearly a dozen vintage police cars, cruisers, and military rides scattered between the north and south halls of McCormick Place. 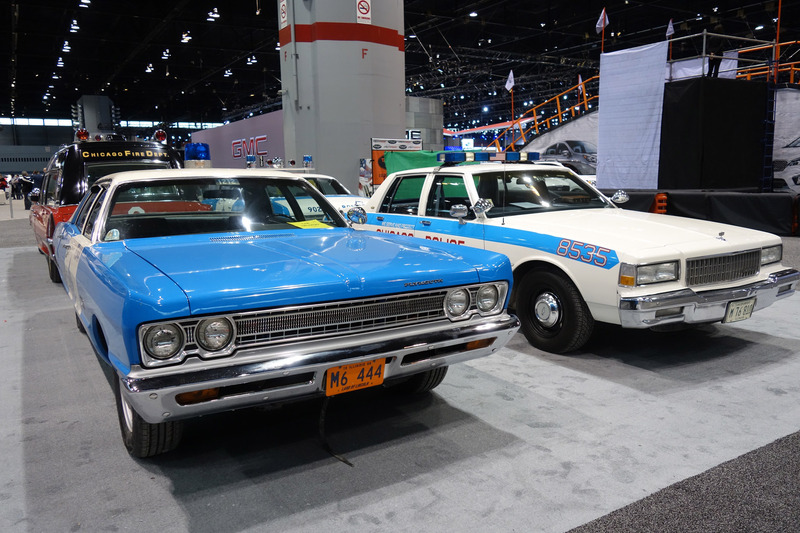 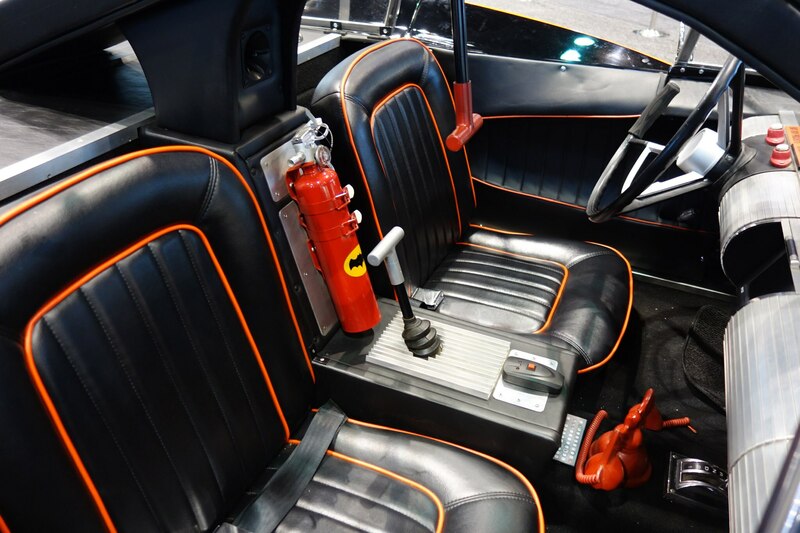 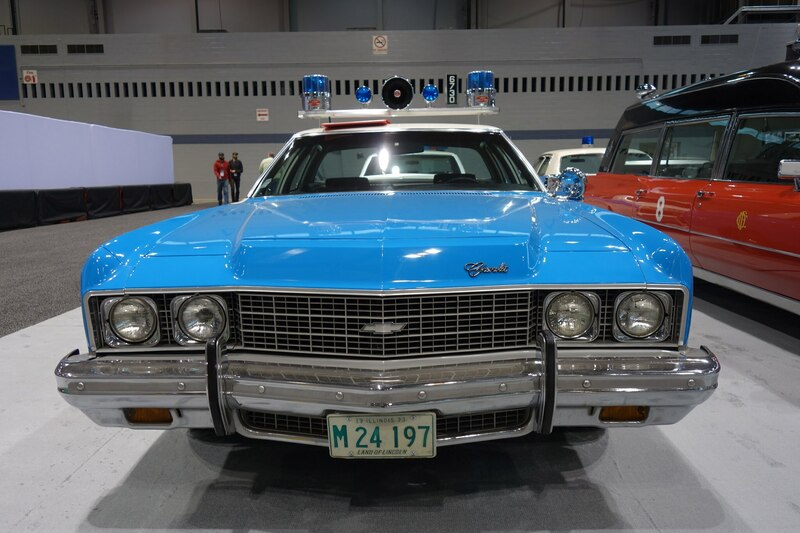 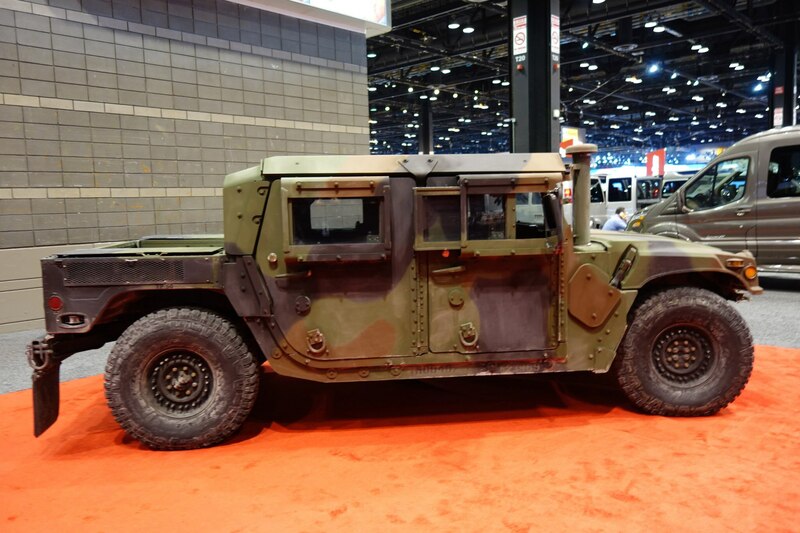 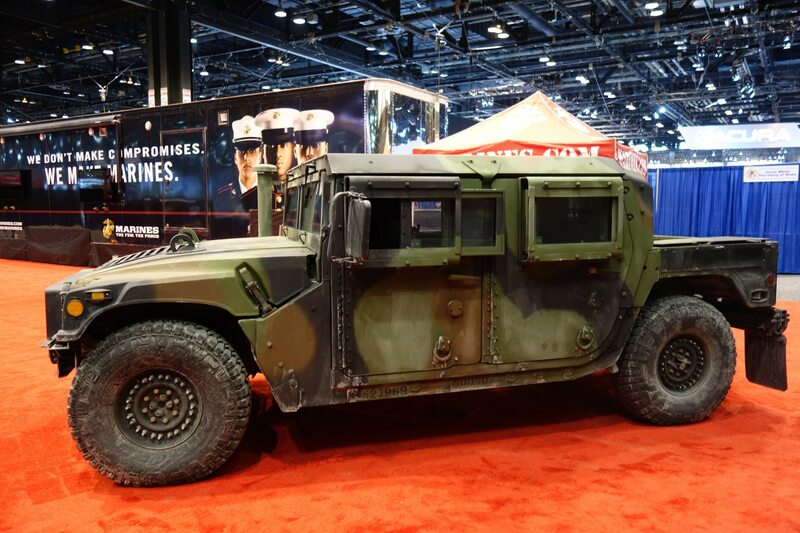 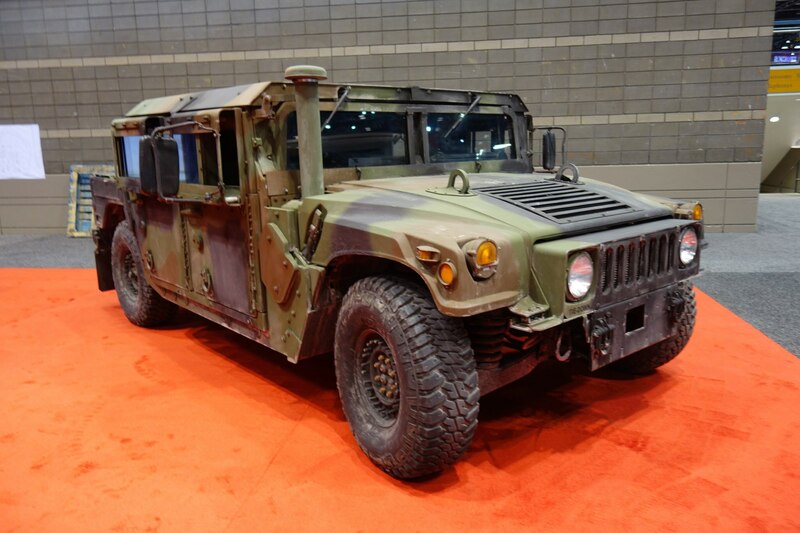 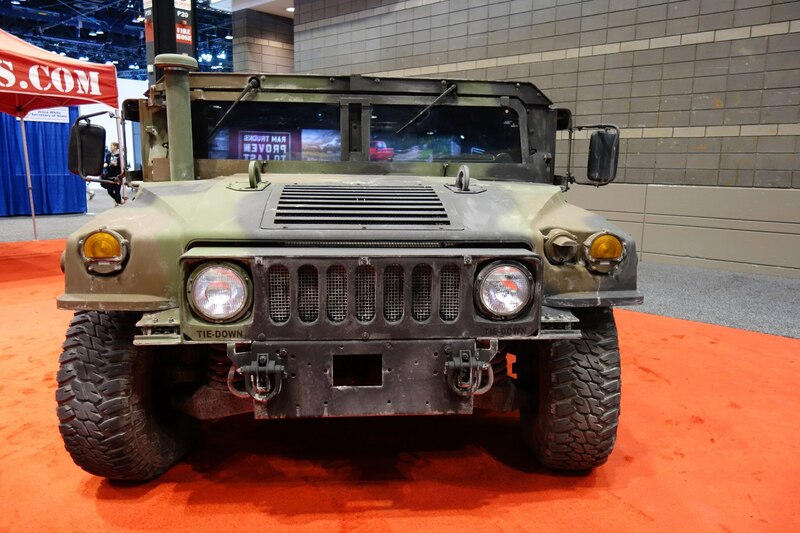 Everything from a 1973 Chevrolet Bel Air Chicago Police car to a battle-scarred Marine Humvee—there’s enough to keep order among the car happy crowds. 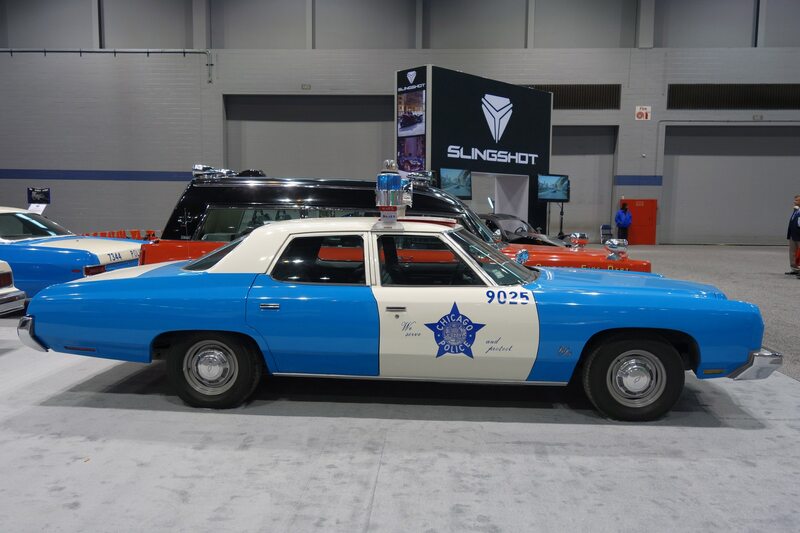 The Bel Air police car seen here is owned by Greg Reynolds, who restored it to the colors and markings of the city’s traffic division in 2013. 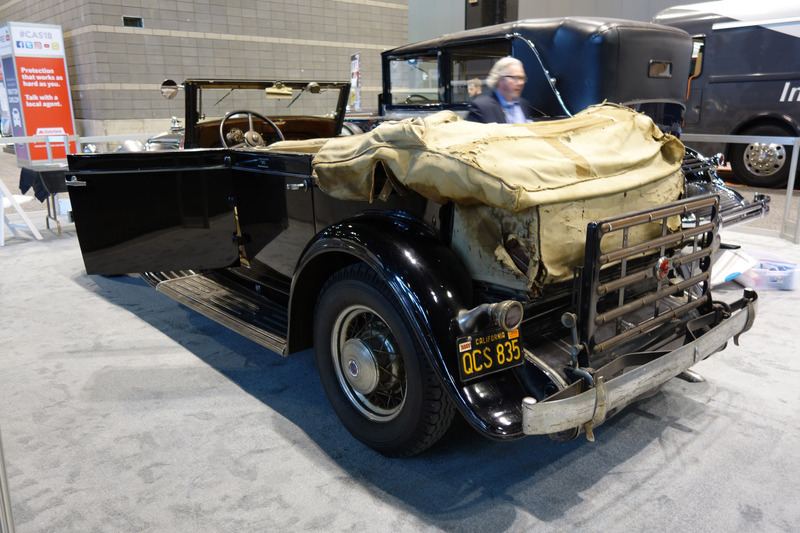 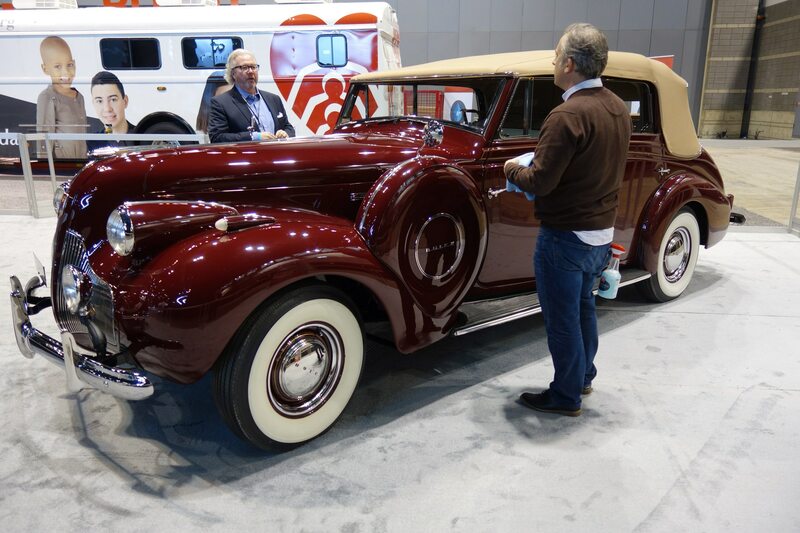 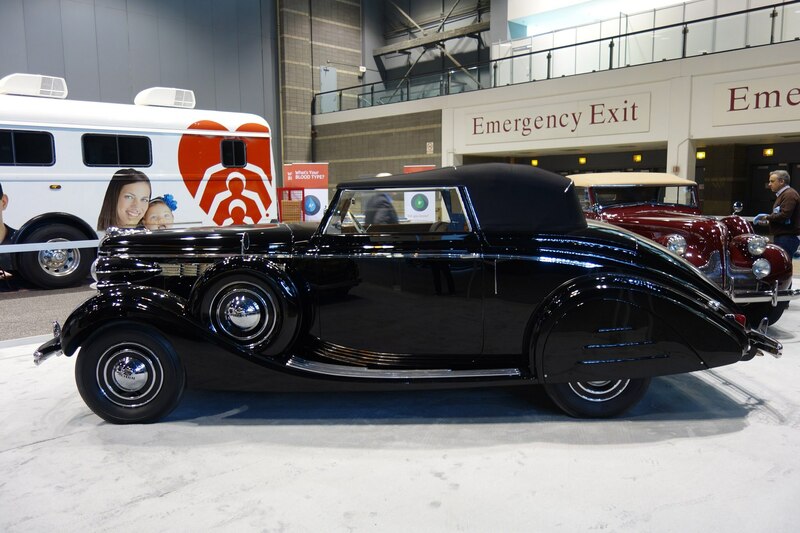 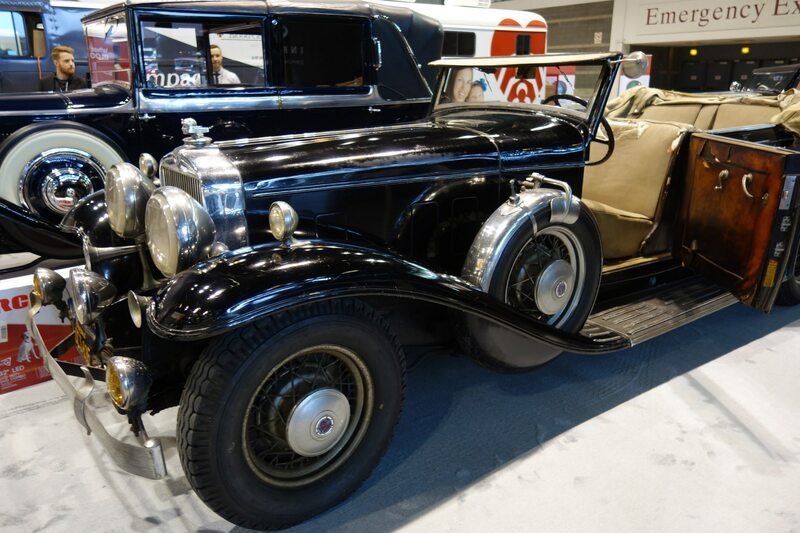 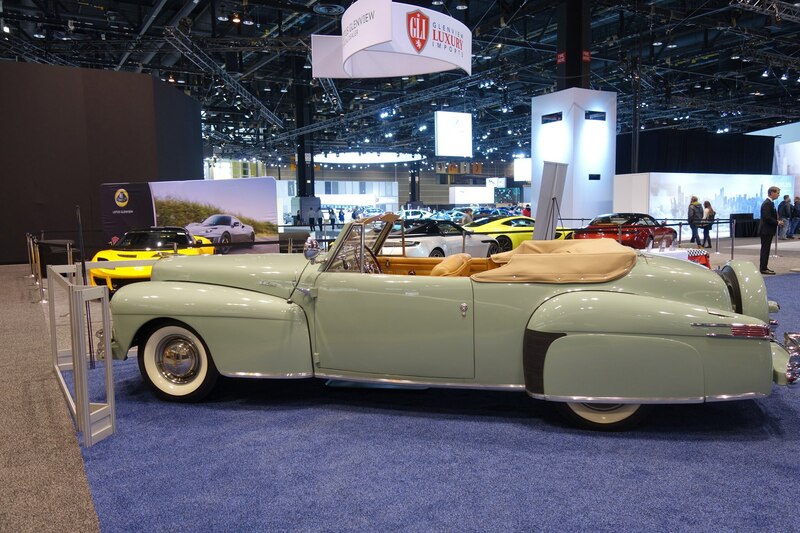 Oldies can be found tucked in the corners of both halls and Chicago Vintage Motor Carriage and the Classic Car Club of America have a few gems that include a 1930 Cadillac Series 353 Convertible Sedan with a body built by Parisian coach builder Georges Kellner. 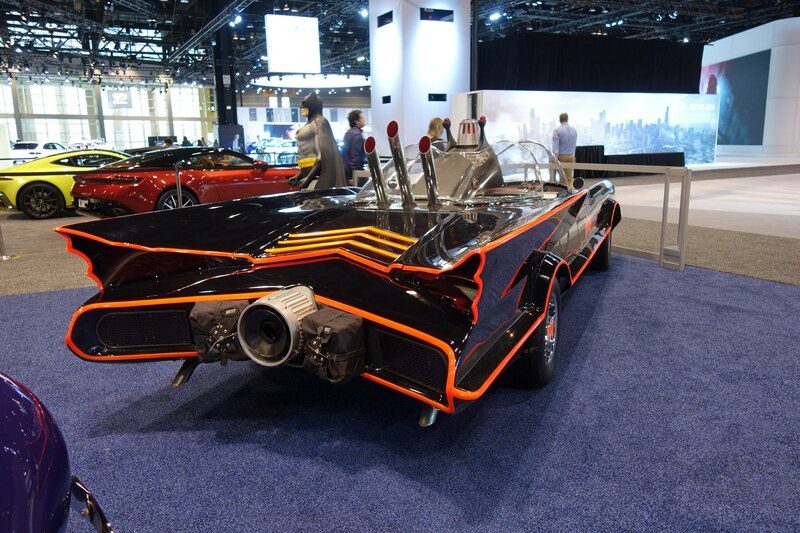 It weighs about 6,000 pounds and its V-8 engine offers about 96 horsepower. 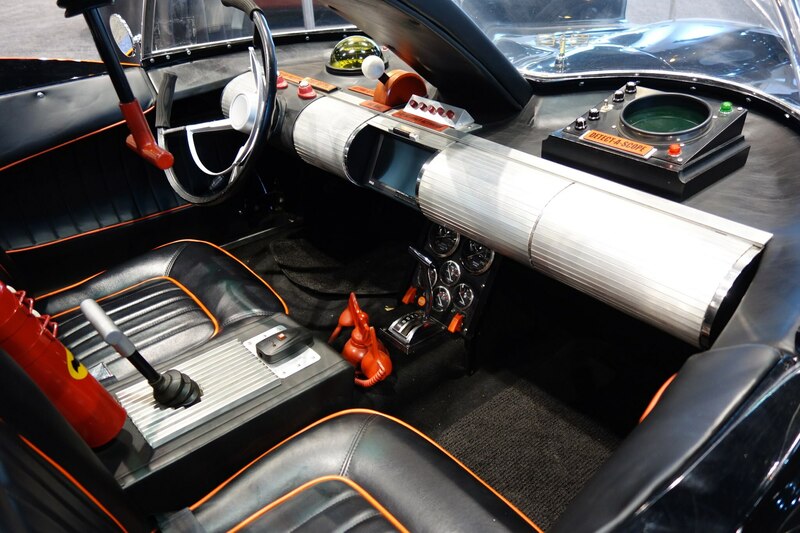 The engine is mated to a 3-speed transmission and it sold for $4,845 when it was new. 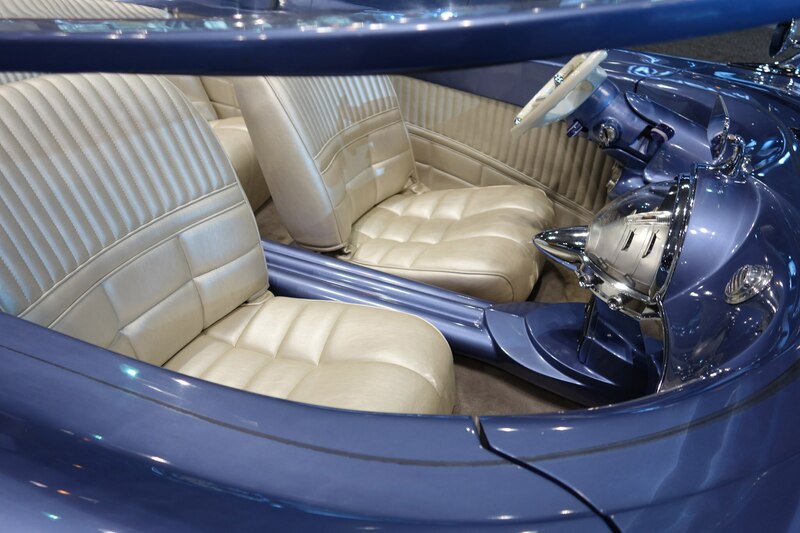 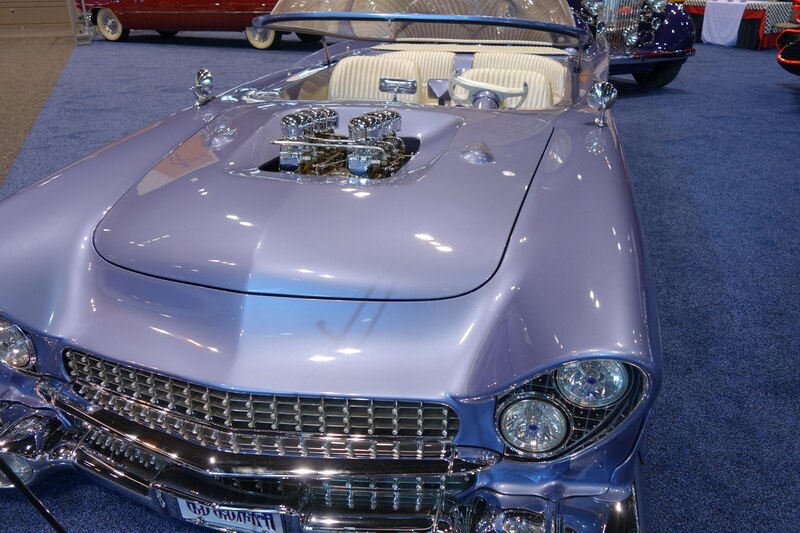 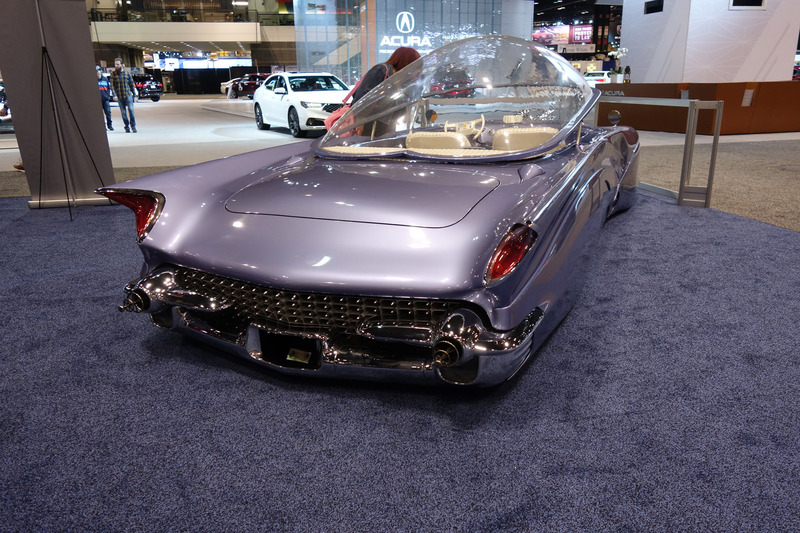 Also worth a look are the eclectic cars by the Klairmont Kollections of Chicago that includes an Adam West-era Batmobile and a custom 1955 Ford “Beatnik Bubbletop” created by Gary Fioto. 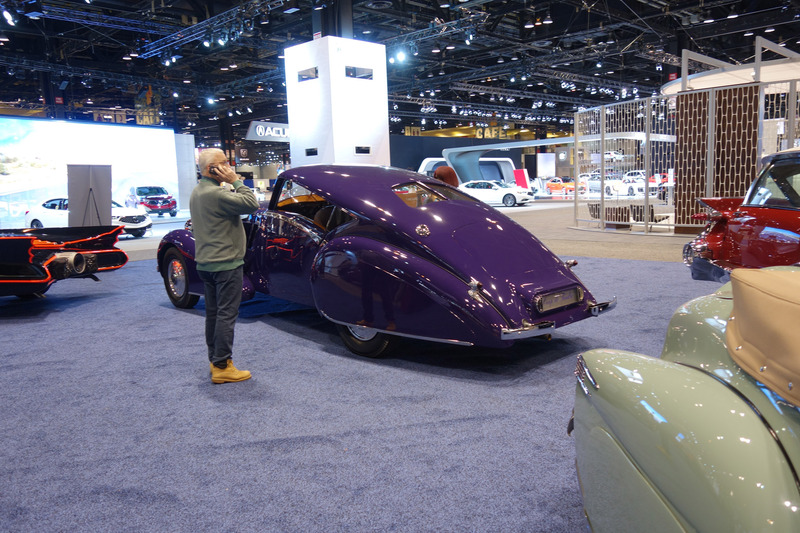 Also check out our 2018 Chicago Auto Show Hits, Misses, and Revelations here.